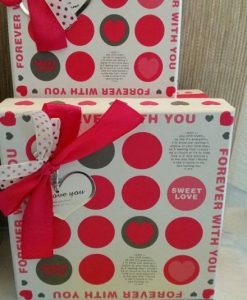 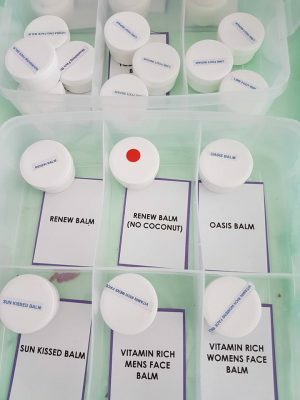 Make Your Skin Feel Worse? 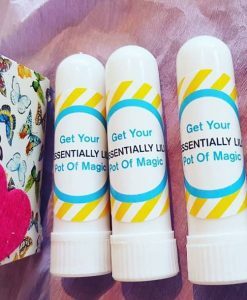 Get Your Pot Of Magic here! 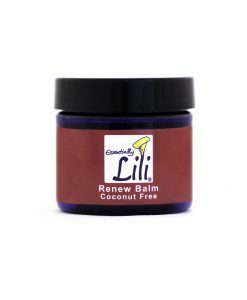 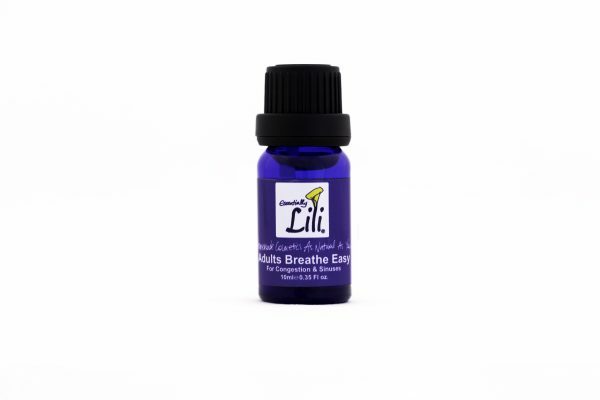 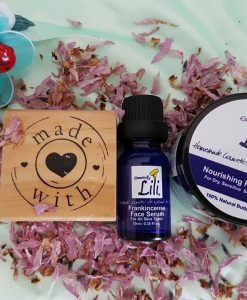 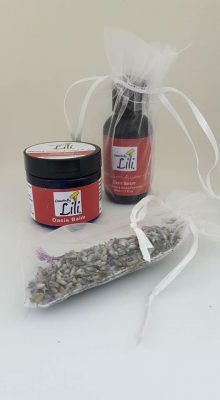 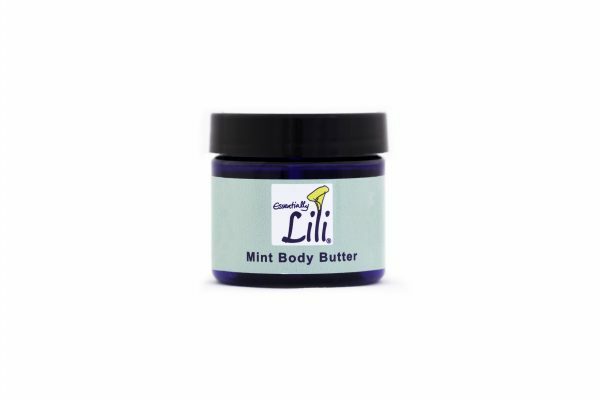 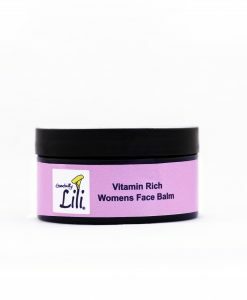 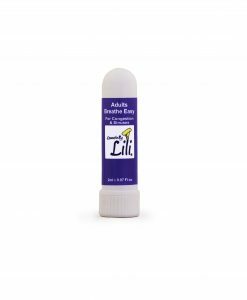 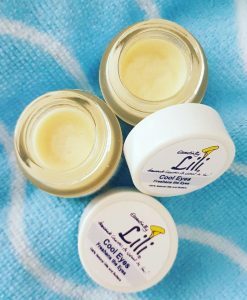 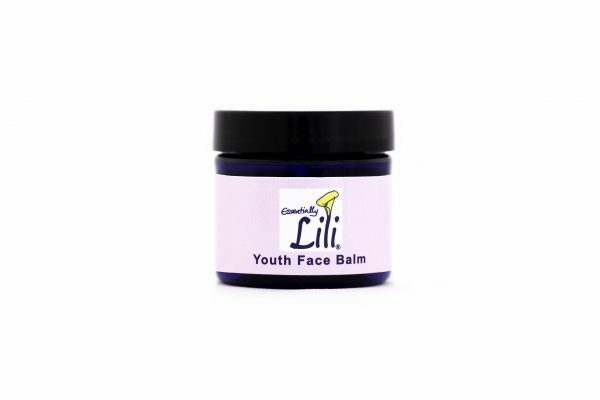 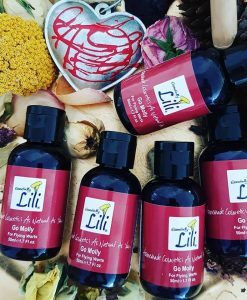 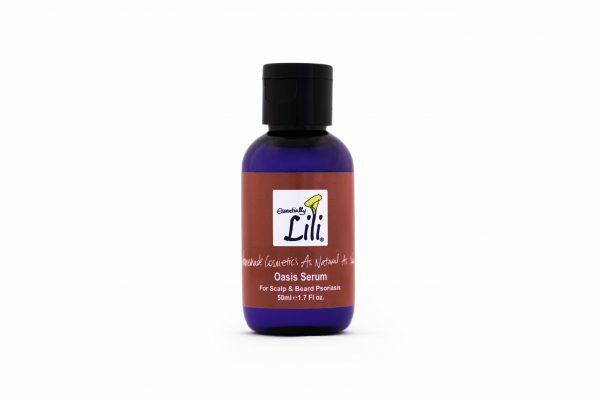 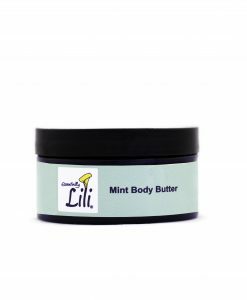 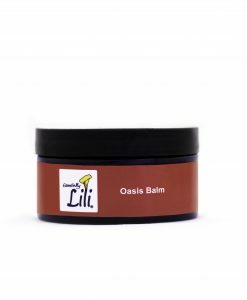 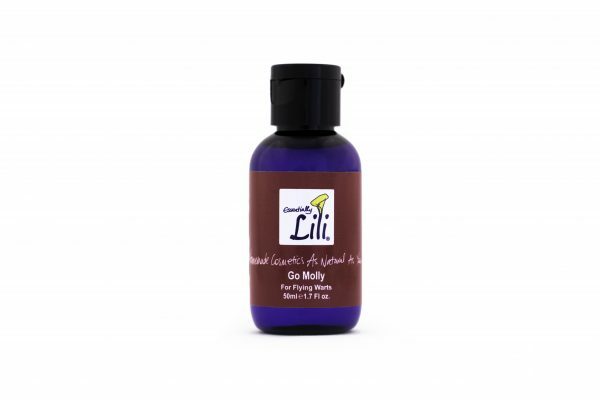 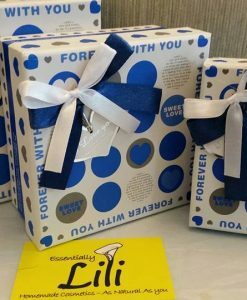 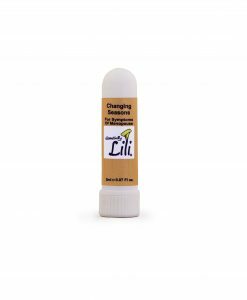 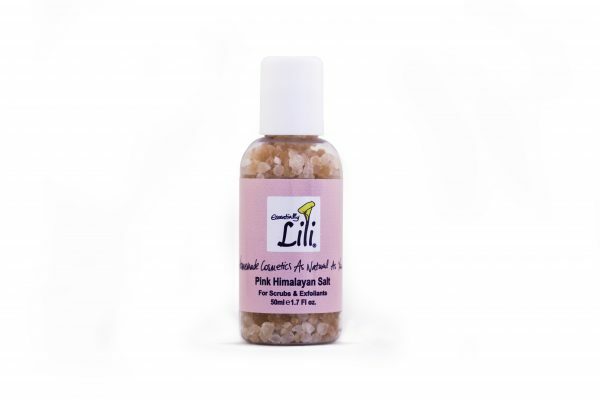 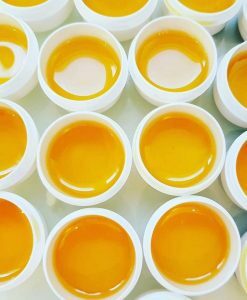 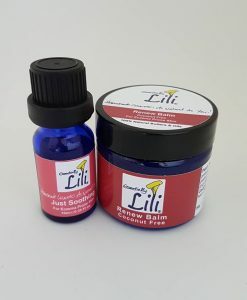 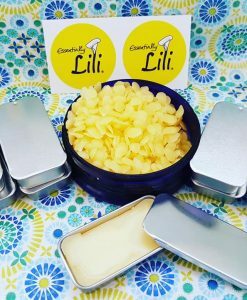 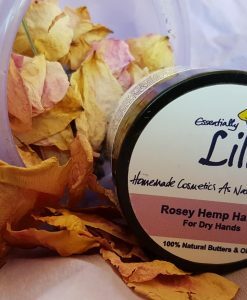 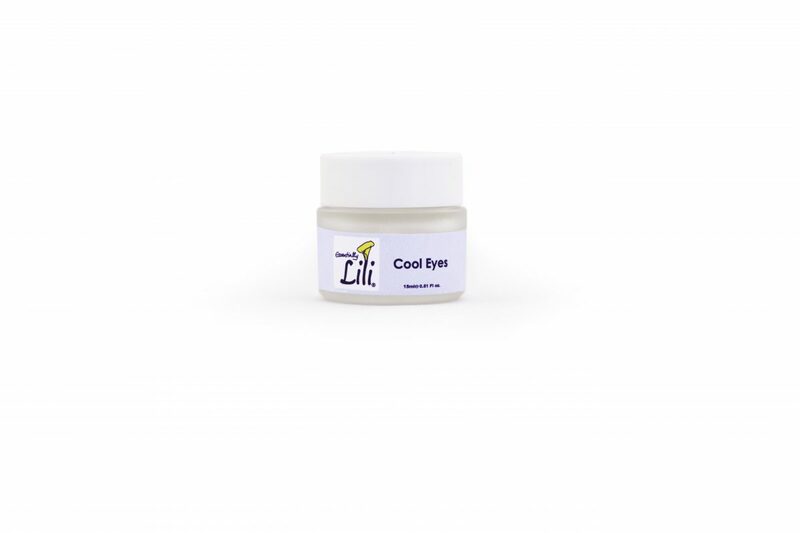 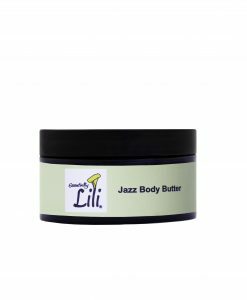 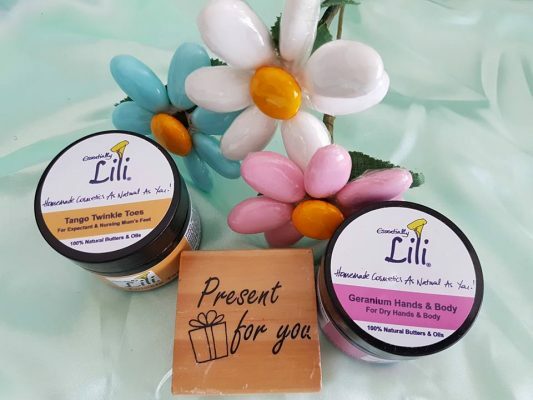 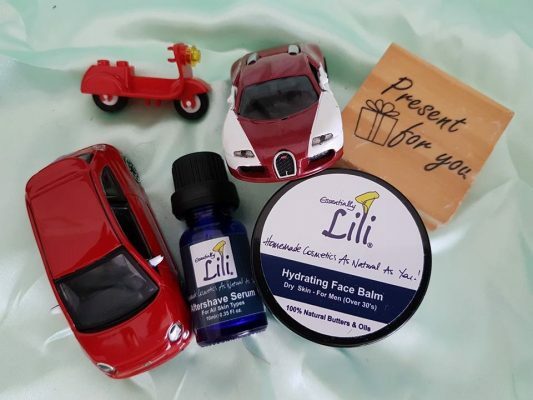 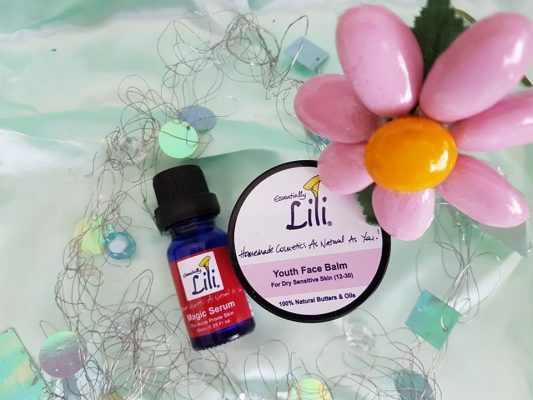 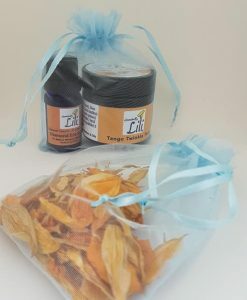 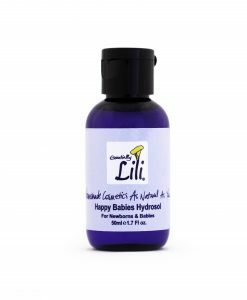 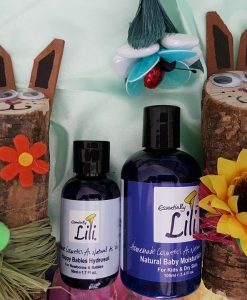 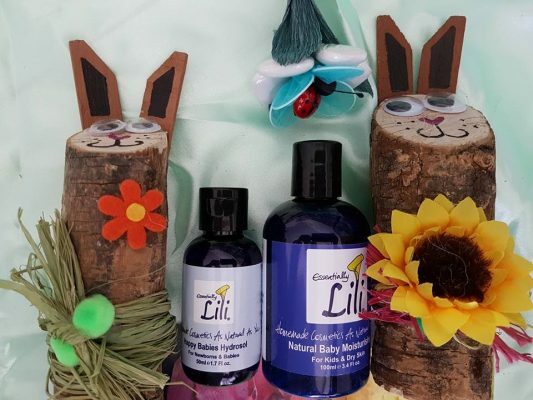 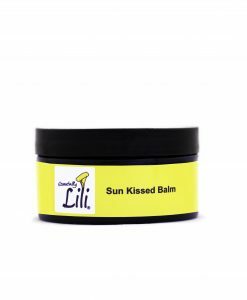 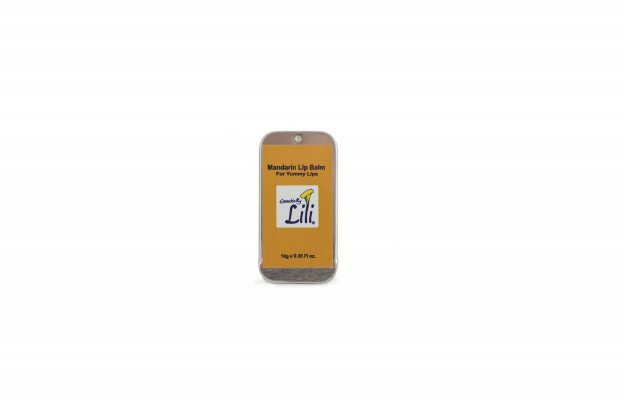 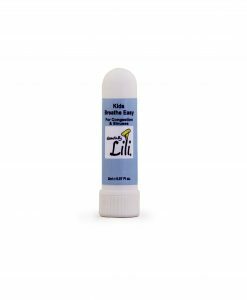 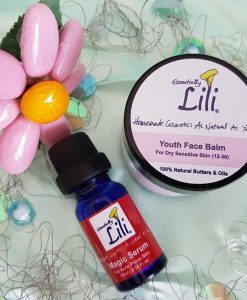 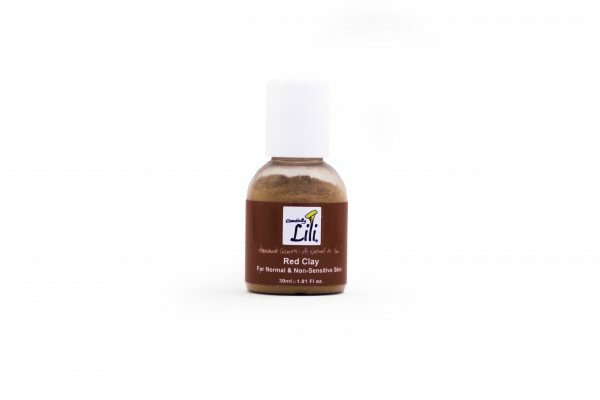 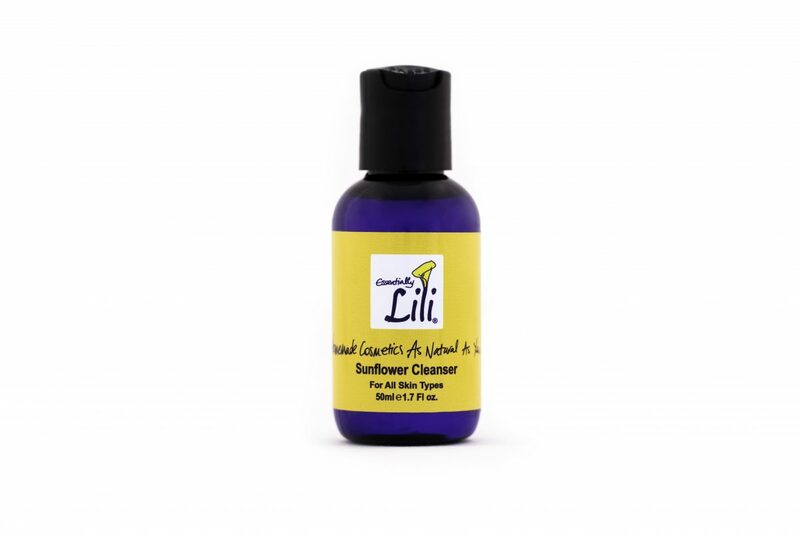 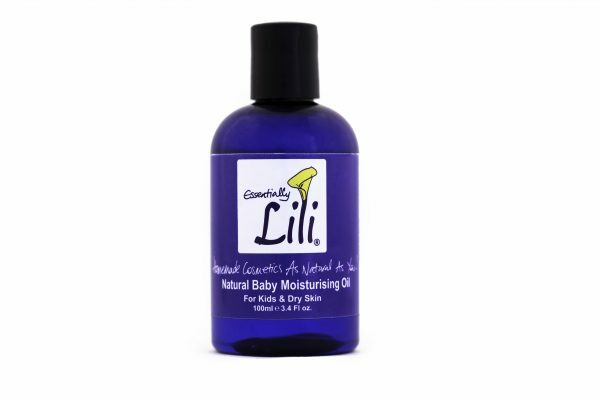 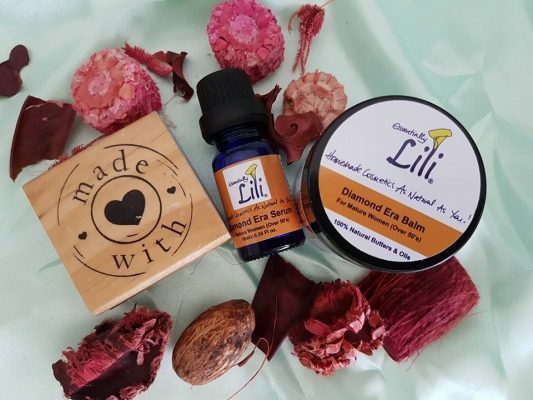 Are you looking for all natural skincare products thatwill help you and your family?At Essentially Lili, we ONLY use All Natural Ingredients which is part of Our Brand & Integrity. 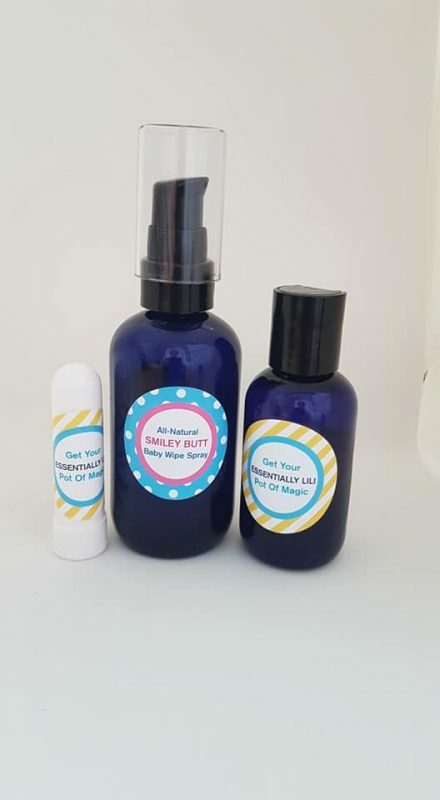 Using All Natural Products, our intention is toSoothe,Calm, Repair, Restore, Balance, Rejuvenate your skin, with a wonderful smell as they work their Magic with every application!Get Your Pot of Magic today! 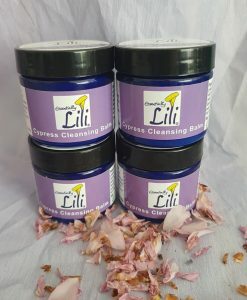 We usually keep low stock levels at Essentially Lili . 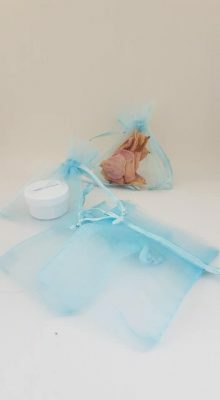 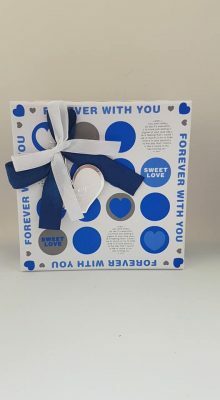 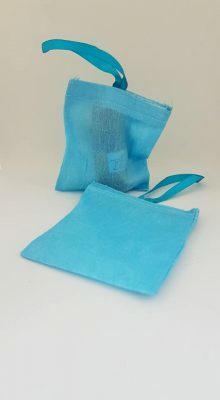 to include your products on the next Production Day. 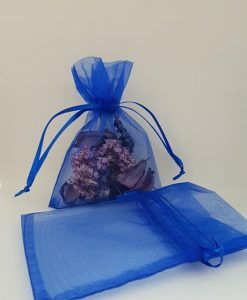 We Offer a Bespoke or Custom Made Service. 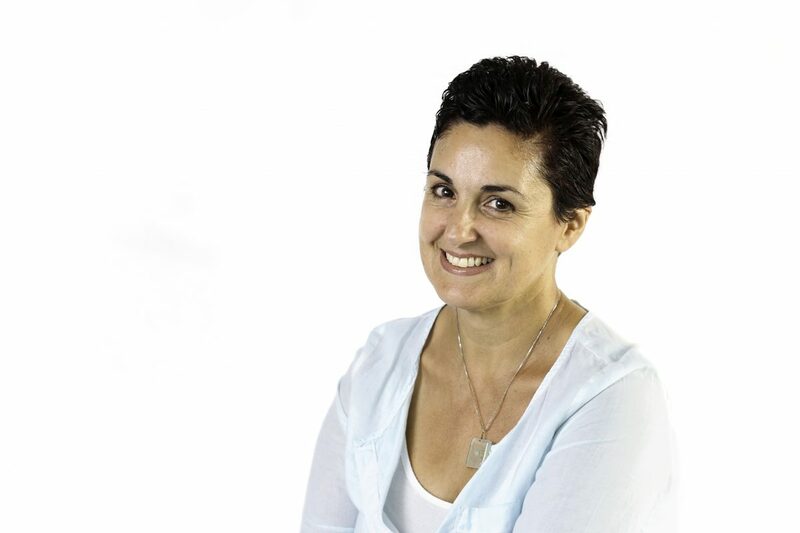 You can Pre Book and arrange a Consultation Session via Skype or Chat. 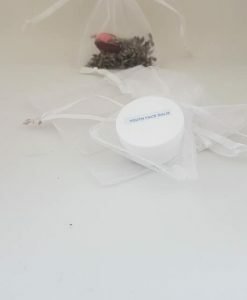 Here are some that were Made By Request. 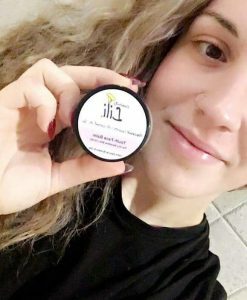 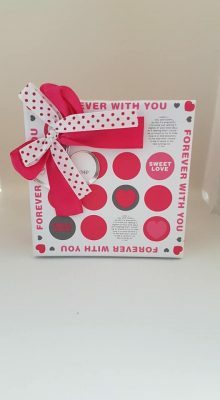 100% All natural Products- Mix and Match the products you like! 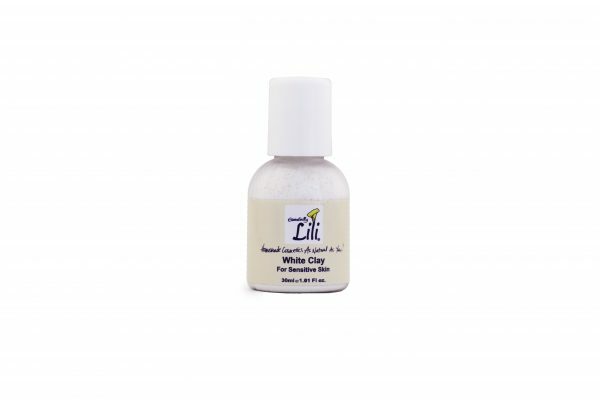 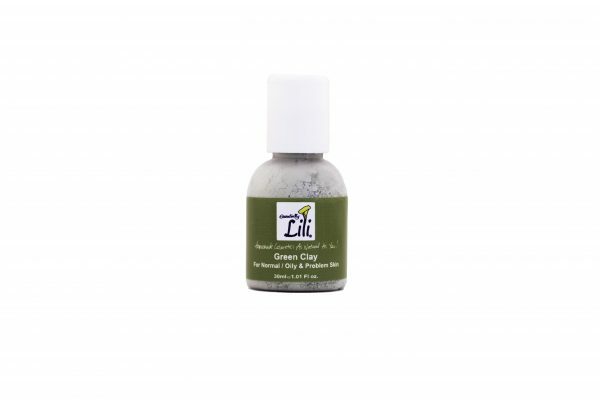 Essentially Lili Skincare Products are very Nourishing. Only a small amount of product is required to moisturise Your skin. 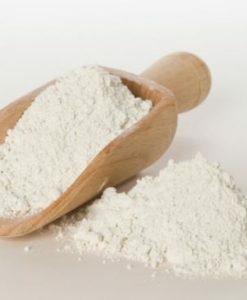 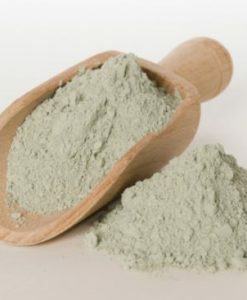 Mineral clay powders are the ashes found below the earth’s surface near volcanoes. 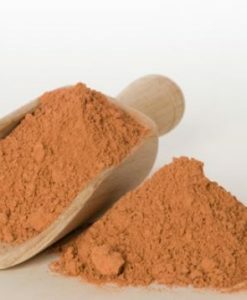 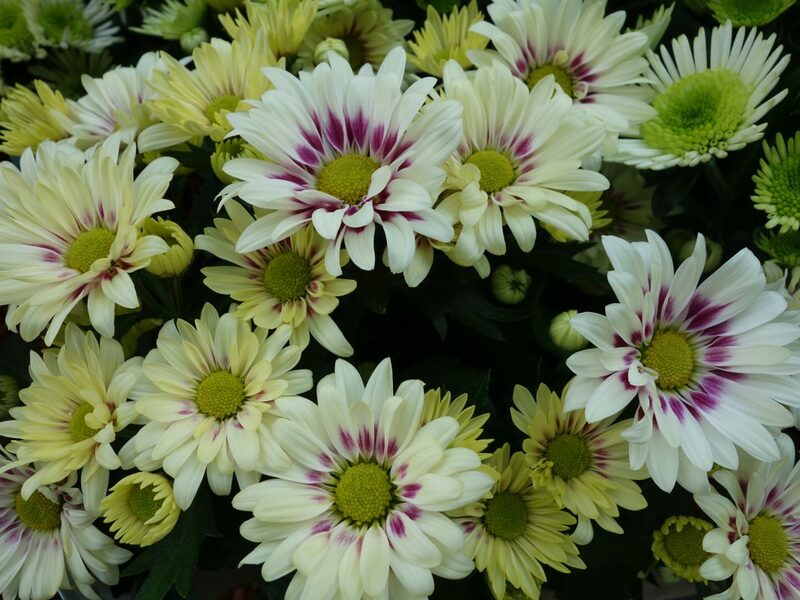 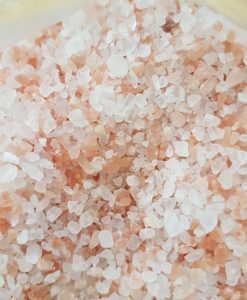 They are pure, natural minerals which have huge detoxifying and healing benefits to the skin! 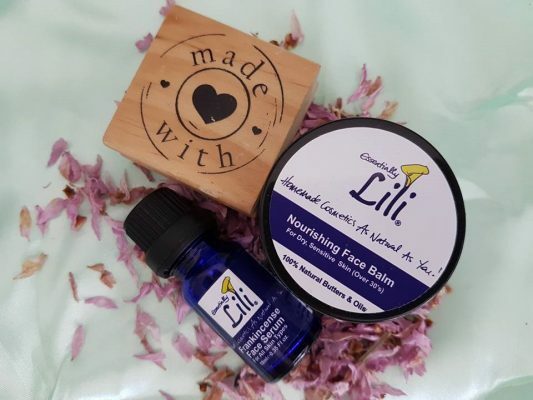 Be Confident Wearing Your Inner Beauty on the Outside, Naturally! if you have allergies or other concerns.